Battle Observation Vessel Tickets Now on Sale! 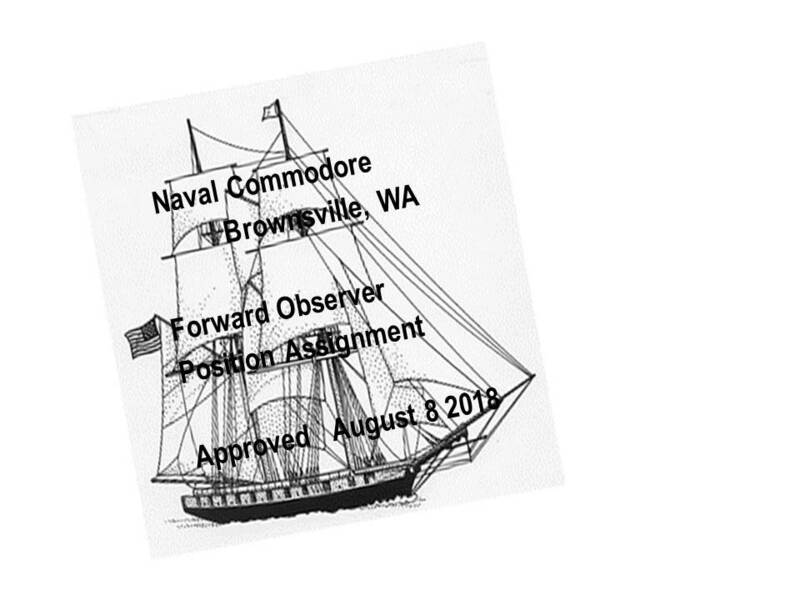 Naval Commodore of Brownsville is seeking 25 brave souls to be assigned the position of Forward Naval Observer for the Battle of Burke Bay. This assignment will be a dangerous position, as you will be close to the canon fire of the Tall Ships Lady Washington and Hawaiian Chieftain. Circle the Battle aboard the M/V Joker, record the maneuvers of each ship and report back the results of the Battle. Your assignment if you agree will be to witness the engagement of the The Tall Ships Lady Washington and Hawaiian Chieftain in battle for possession of Burke Bay. Be awares that random canon fire may come near your position. Your ultimate goal is to determine the outcome of the Battle. You will report back to the neutral position of the Pavillion at Brownsville to determine the victorious Vessel. Battle Observer also known as Forward Observer this position was used to direct the fire from the guns of ships and army artillery to correctly direct the guns to engage the enemy. The Observation vessel will circle the battle so you can record the maneuvers of the ships and determine the outcome of which ship used the weather gauge to properly engage the other. Being on the observation vessel, is the ultimate experience as you get to see both ships from a vantage point that only forward observers were able to have in the historic battle of Baton Rouge August of 1862. Just like LT Ransom, commander of the Essex and the Sumter, he had positioned his forward Observer to properly engage the Confederate Army. The forward observer was able to direct the fire of the guns over the city and onto the position of the troops of the Confederate General Breckinridge.